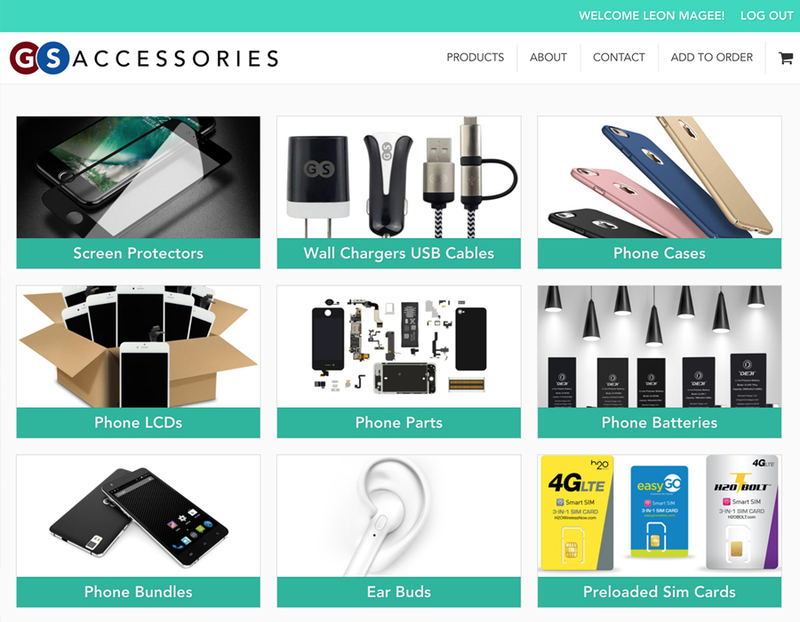 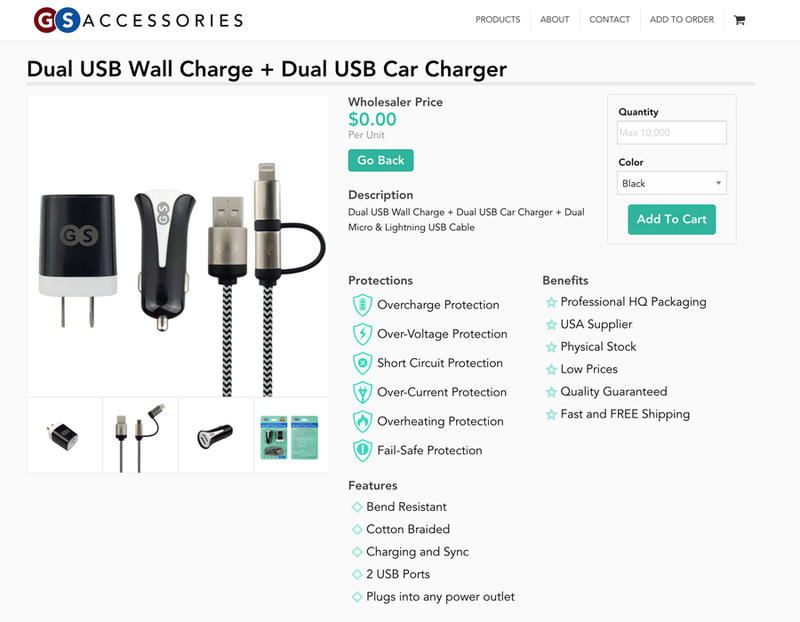 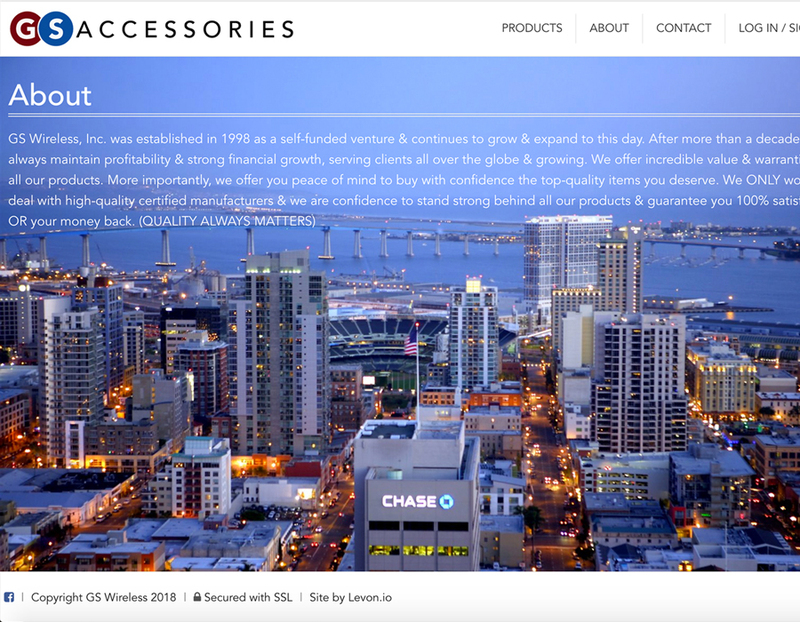 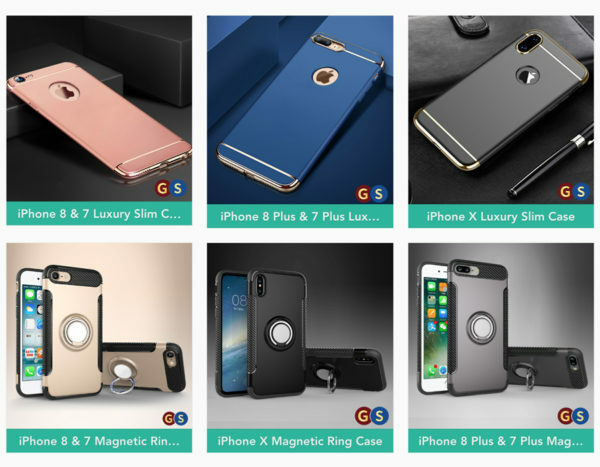 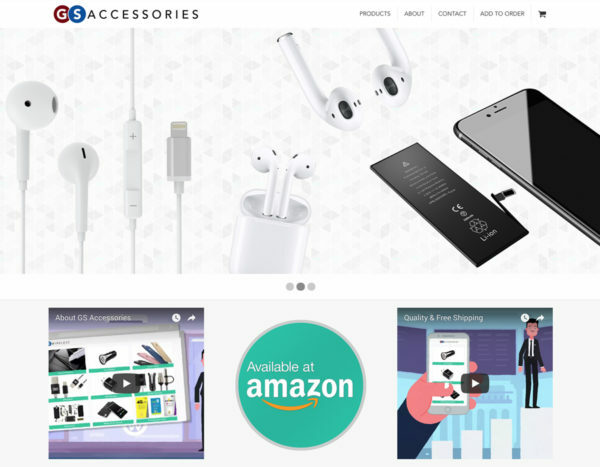 The GS Accessories site is a fully custom WordPress theme with a unique shopping experience. 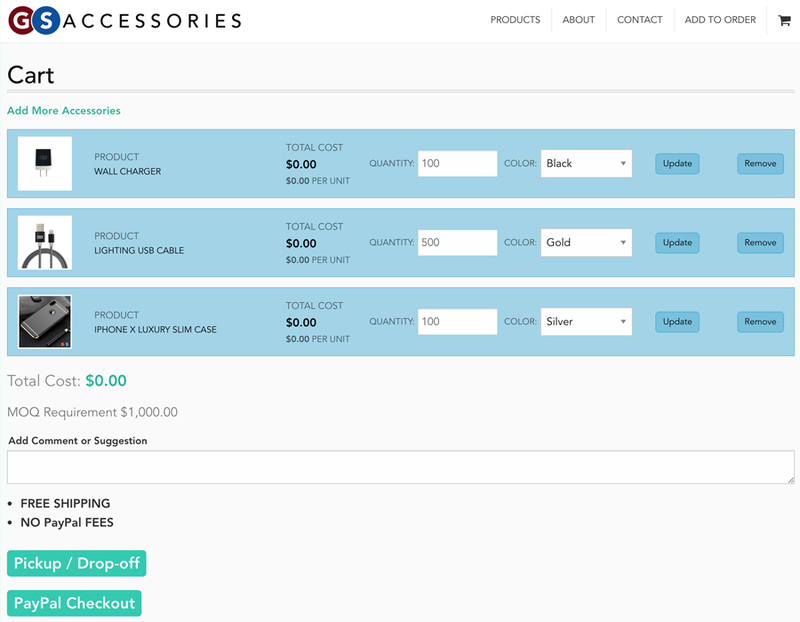 Logged in users are able to place orders and depending on their role (Dealer or Wholesaler) they will pay a different price. 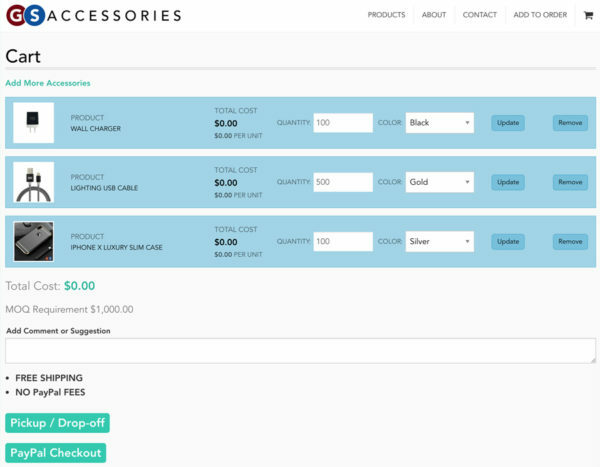 When an order is placed the site will automatically send emails to both customer and admin. GS Accessories makes use of the Advanced Custom Fields Pro plugin to allow the site administrator to control the content and images of the site, as well as controlling the details of each product.